Arts Night 2018’s photo gallery is now up! 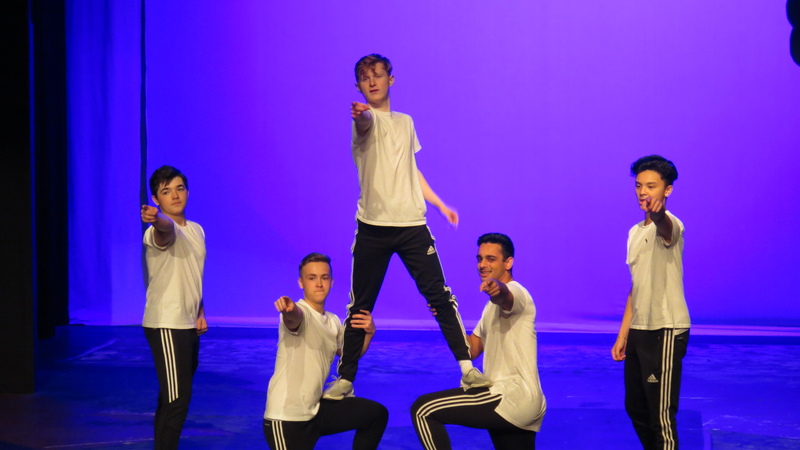 With help from Ms. H. Liu, we’ve uploaded the best pictures from the two nights of Mini School’s annual variety show. With your help, we raised over $1,000 for Canuck Place! Head over to the Photos page to relive your favourite moments of the two evenings! Special thanks to Ms. T. Watts for organizing the event, which involved a lot of extra hours to make happen! And a huge thank you to all parents and family members who came out in support of our endeavour. Until next year, folks!